Terror, love, chills, hope, magic, thrills, and fantasy await you. Come inside and be Touched! 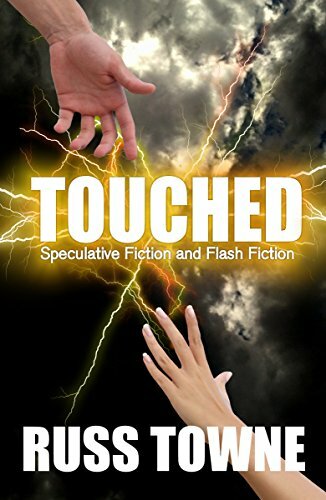 These stories will inspire, haunt, amaze, and delight readers who love to experience the wide array of speculative and flash fiction genres. Journey from inner hearts to outer space, utopias to dystopias, and many worlds in between.